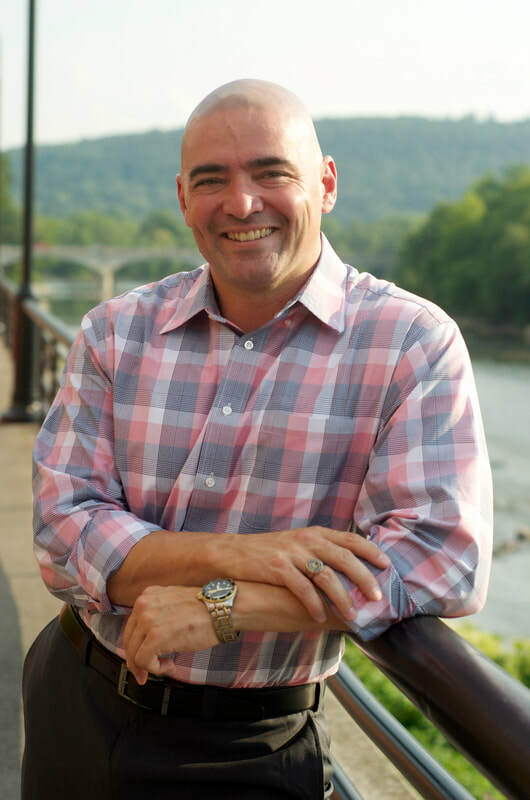 ﻿Fred Akshar was sworn into office as a New York State Senator for the 52nd District on Election Night on November 3, 2015. The next morning, he hit the ground running and got to work. Since then, Fred's traveled non-stop, visiting every single town in SD52 more than twice. This approach might seem unconventional, but to properly represent the people, you need to be out meeting them. I believe that the only way we’re going to be successful as a community is by working together and listening to stakeholders. That's how we come up with common sense approaches that produce real, tangible results. Fred has dedicated his career to serving and protecting the citizens of the Southern Tier. He's spent 15 years with local law enforcement, 2 years with the Chenango County Sheriff’s Office and 13 with the Broome County Sheriff’s Office. Fred’s law enforcement experience touched on every level of the Sheriff’s Office operations, and provided him with an intimate knowledge of the concerns of the people and communities across the entire region. A graduate of the FBI Academy and Broome Community College, Fred rose rapidly through the Sheriff’s Office ranks, gaining experience and increased responsibility, from conducting dangerous undercover work to stop drug dealers and rapists, to supervising every major criminal investigation as Captain of the Law Enforcement Division, to Undersheriff—second-in-command—where he was responsible for 250 deputies, detectives and other personnel, managing a $33.9 million budget and maintaining the Office’s high professional standards. Fred is a champion for crime victims and for protecting young people from the scourge of dangerous drugs, like heroin. He served as a volunteer member of the Crime Victims Assistance Center Board and the Broome Opioid Abuse Council, where he used his firsthand experience in combating drug trafficking and intervening on behalf of victims of drug addiction to advocate for better education, prevention and treatment for heroin’s victims. As a State Senator, Fred’s priorities are strengthening the Southern Tier economy by helping small businesses succeed and create jobs, battling drug addiction and making our communities safer, as well as fighting for a fair share from Albany. Fred serves as Co-chair of the Joint Senate Task Force on Heroin and Opioid Addiction, Chair of the Elections Committee in the Senate. He also serves on the Banks, Cities, Codes, Consumer Protection, Crime Victims, Crime and Corrections and Labor Committees and as a member of the Senate Rural Resources Commission.